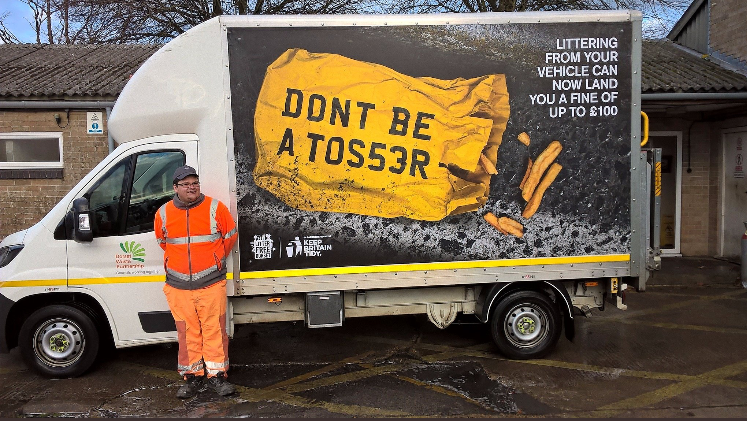 The striking message warning motorists they face a fine of up to £100 if anyone in their vehicle throws rubbish out of a window is being seen by thousands of people. Advertising on company, corporate and local authority vehicles is not new. 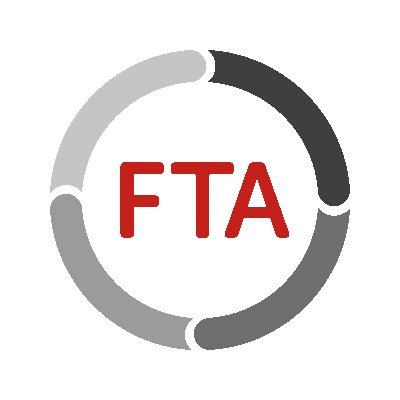 It has been done for many years, with business owners recognising that signs on vans and trucks is an effective way of spreading the word about their services as well for getting contact details out there. But on many occasions, its true potential is lost – signs remain static for the entire time that vehicles are on the road, and often just basic company details are displayed. Wouldn’t it be great to be able to change your signs regularly, quickly, easily, and perhaps most importantly, cosy-effectively?  The Spedian System offers clients this perfect solution. 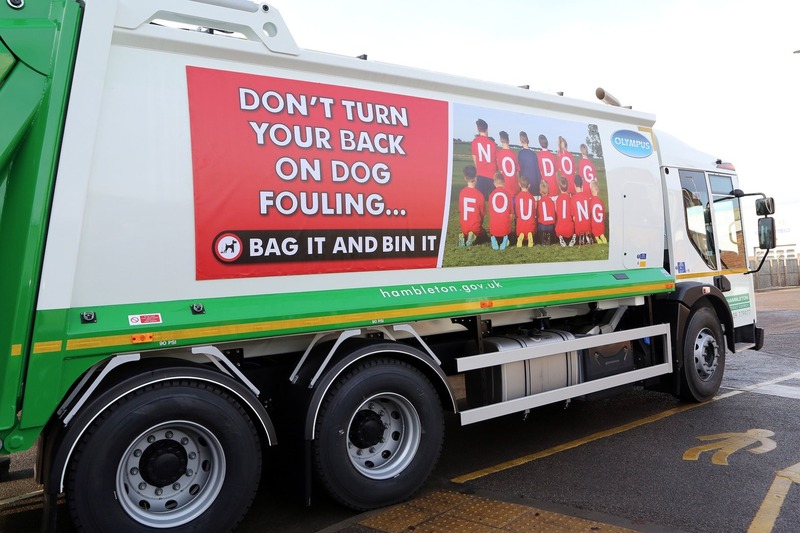 Hinckley and Bosworth Borough Council is promoting recycling initiatives and bulky waste collections using messaging on its RCVs. 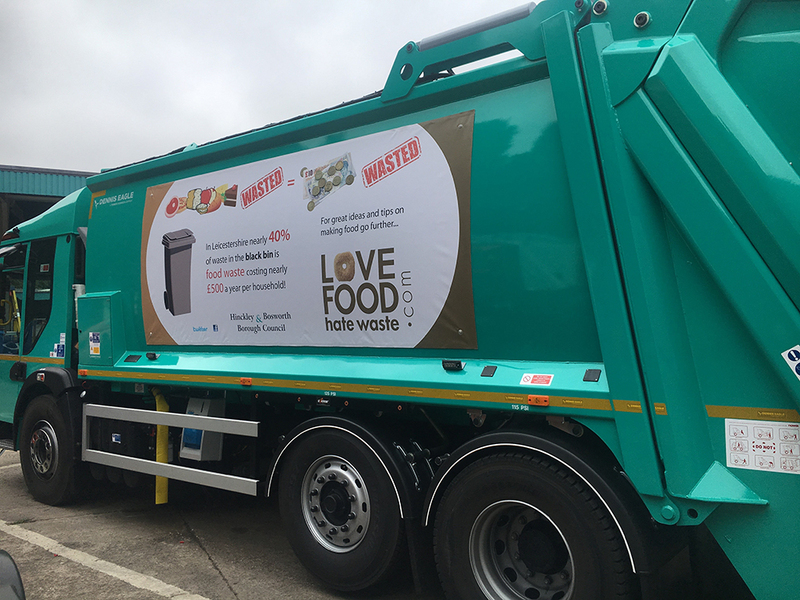 Spedian™ vehicle graphics panels have been chosen for the entire fleet of 16 refuse trucks to transform them into a cost-effective ‘public information channel’. Spedian was developed back in 2002 as a brand-new way of fitting trucks with graphics that were fast to apply and quick to remove, requiring no bolts, rivets, screws or welds. 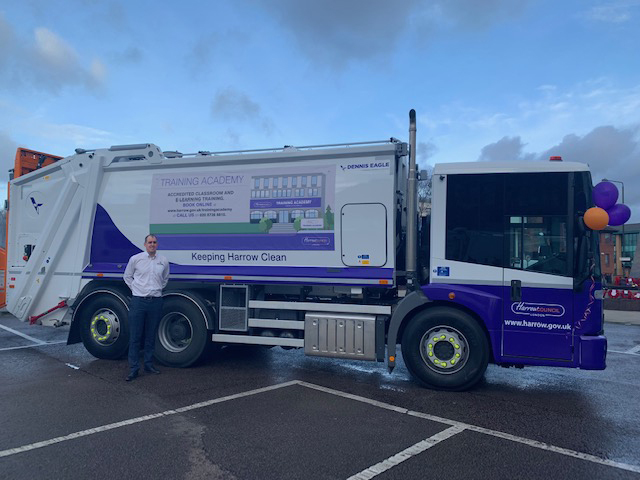 On 25th January, the Team at Roadvert™ and Spedian™ were delighted to attend a viewing of Harrow Council’s new fleet of vehicles. 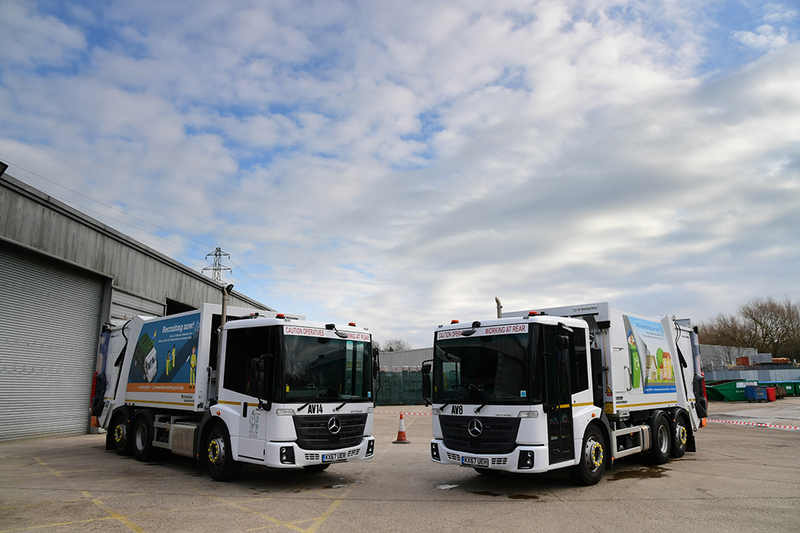 The Council’s Dennis Eagle RCV waste disposal vehicles, emblazoned with the message ‘Keeping Harrow Clean’, are currently spreading the word to local residents about the local authority’s Training Academy. The Spedian System™ is the most advanced vehicle graphic system in the world. 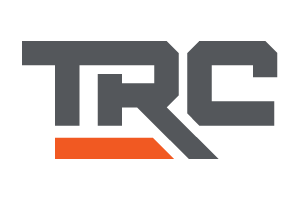 The graphics stay as clean as your vehicles and are brighter than mesh alternatives – they are also great value for money. 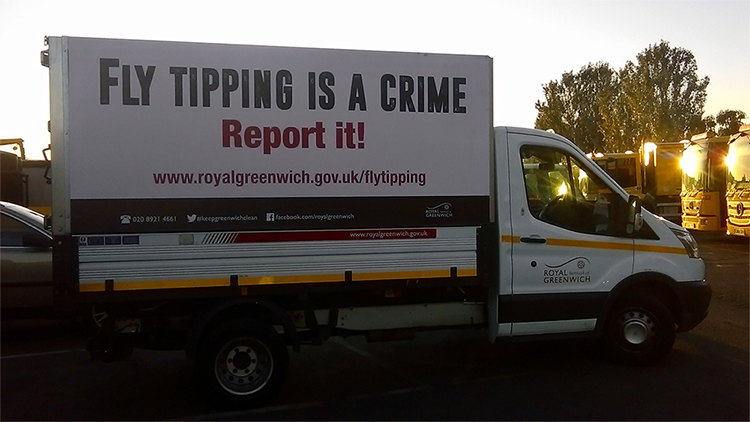 The graphics can be installed onto vans and refuse collection vehicles; it depends on your message to the community or your intention to create a revenue asset.